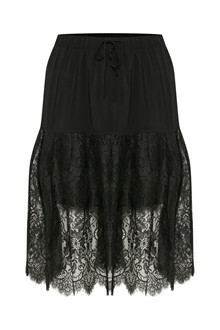 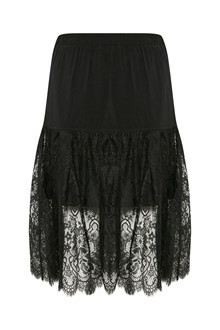 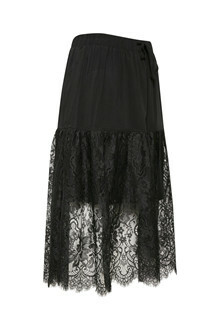 We have already made room in our wardrobe for this beautiful skirt from Denim Hunter. 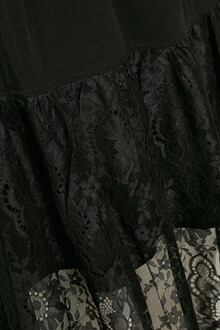 The skirt is made with tie-string and lovely lace. 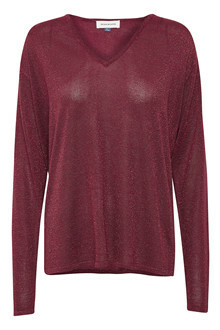 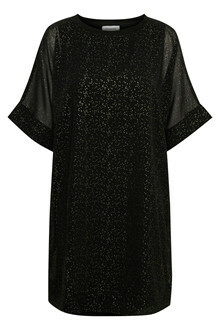 Can be styled with a knit or a basic t-shirt and some sneakers.